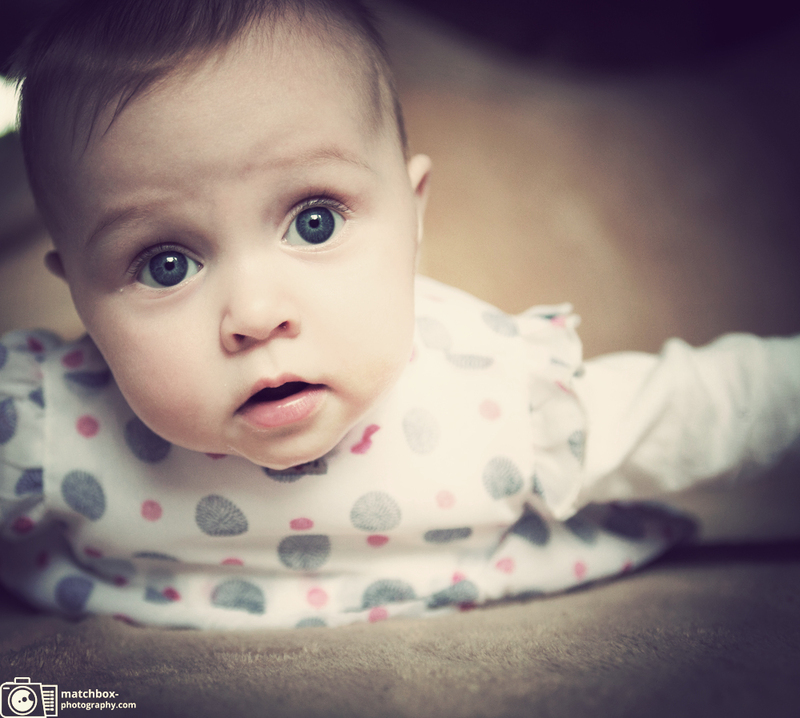 Baby portrait photography is the next step that follows after newborn photography. That is from 1 month to approximately 18 months old babies. That is slightly different type of photography than the newborn as the babies are less prone to posing in those cute little snuggle petit pois and to “ball up” but it’s a great time to introduce lots of new props and backdrops. As some of the babies are very alert already it’s a great way to introduce soft toys or bubbles. But still the preparation is very important and the mood your baby is in. Sometimes babies are very interactive as well and the photo session turns into really great fun. The whole photo session time is approx 3 hours long and during that span there is a time “for baby getting to know me” which is a short introduction and playtime it is so important that the baby has got sometime to adapt and familiarize. Little bear | Baby portrait in your own home.